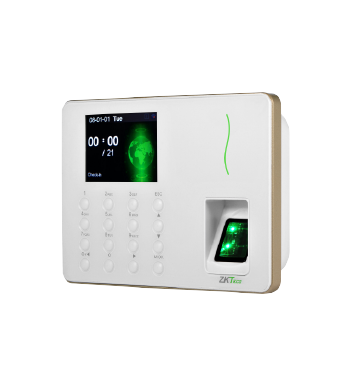 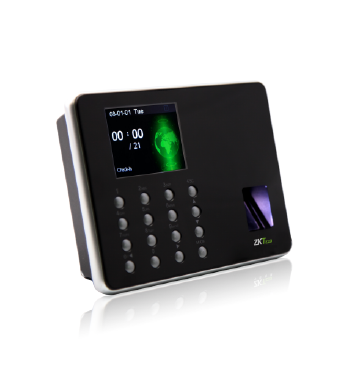 WL30 is Fingerprint Time & Attendance Terminal with Wi-Fi module. 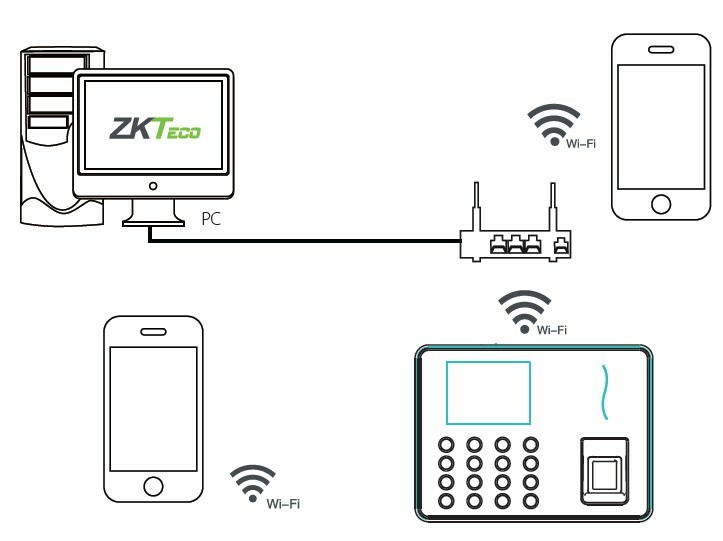 With Wi-Fi function, User needn’t wire Ethernet cable, it supports hotspot mode and allow mobile APPs connection and check in/out and download record directly. 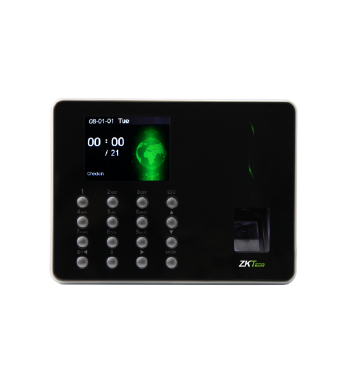 It’s associated with ZK new fingerprint reader, the operation remains stable under strong light source and high preciseness of verification of wet and rough fingers. 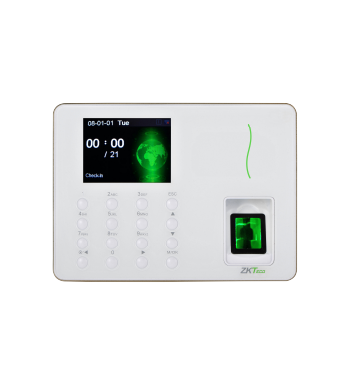 It also has elegant design, it will start new stage of time attendance.